We use the term "club flyer" to denote RC planes that are over 3.5 pounds. 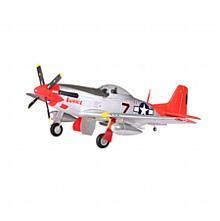 To see park flyers (RC planes under 3 1/2 pounds), click here. This item has a handling charge of $42.99 for orders shipping to California.